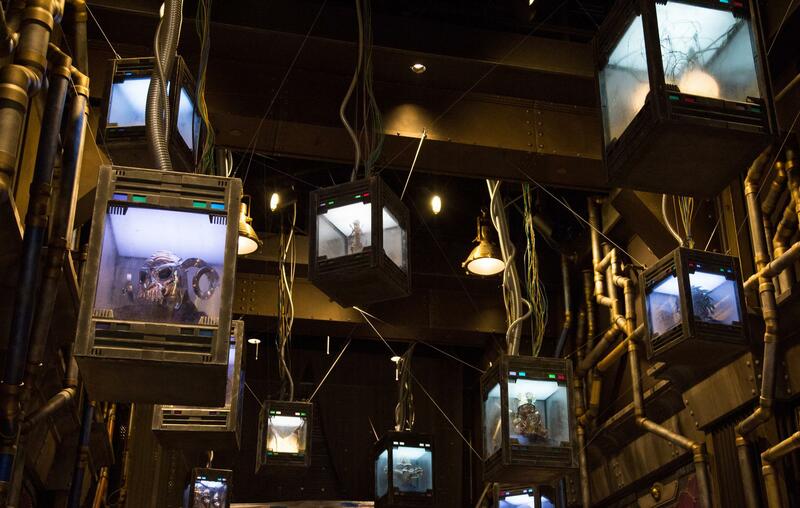 Enter The Collector’s fortress and view his interesting and otherworldly acquisitions, including the Guardians of the Galaxy! 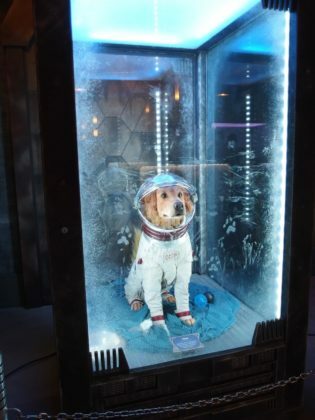 With Rocket on the loose, there might be a chance for a full on BREAKOUT! 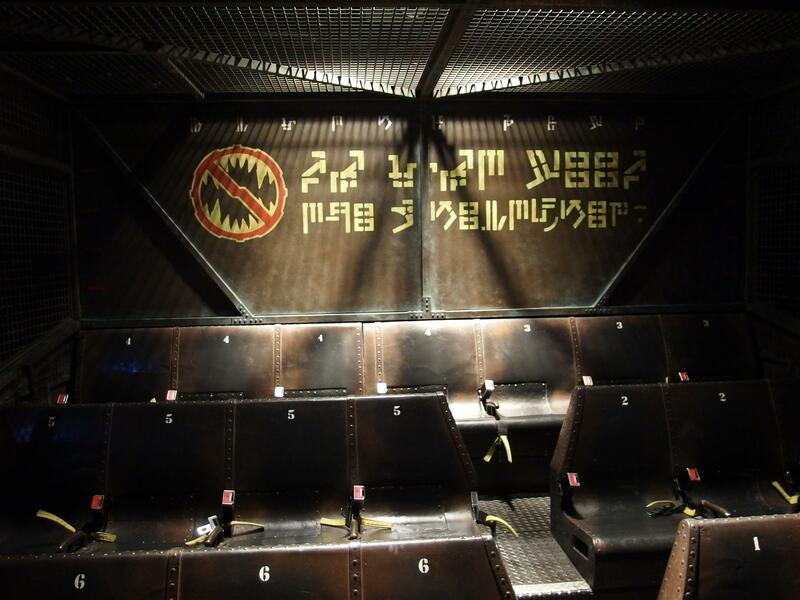 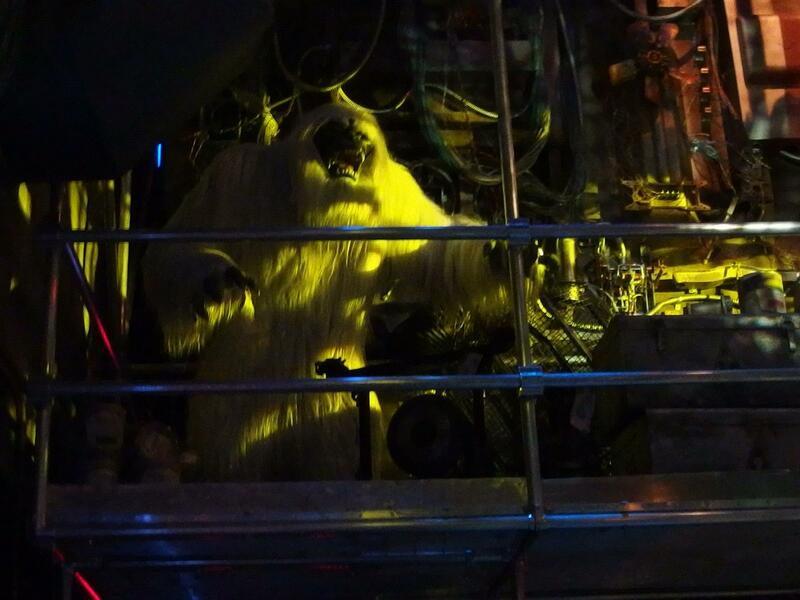 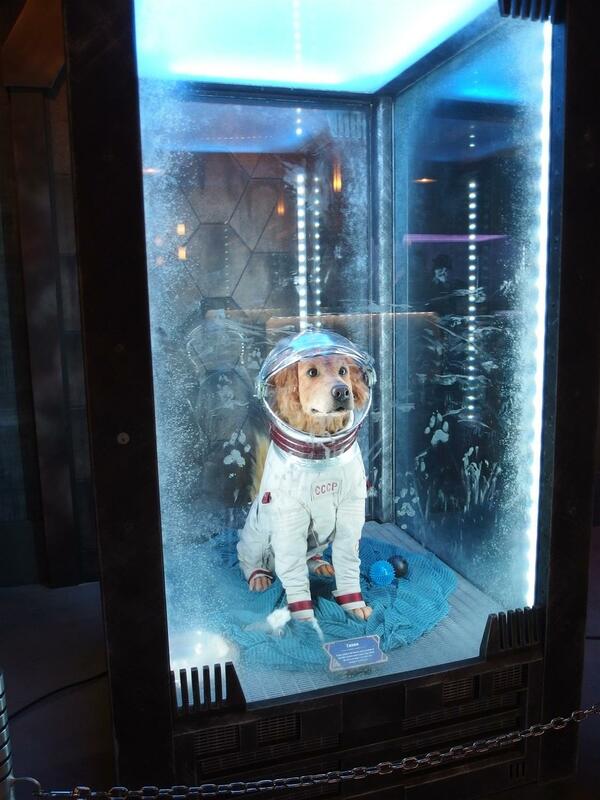 Pictures of Guardians of the Galaxy – Mission: BREAKOUT! 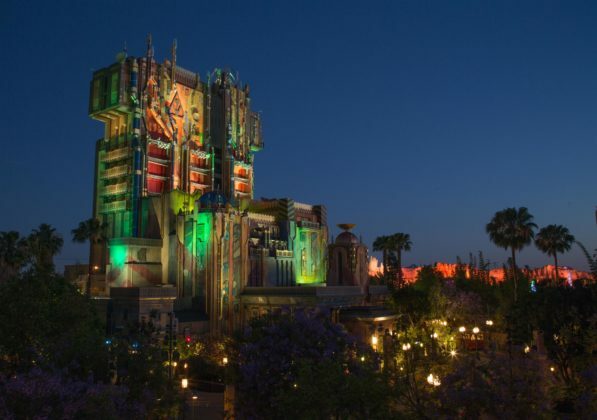 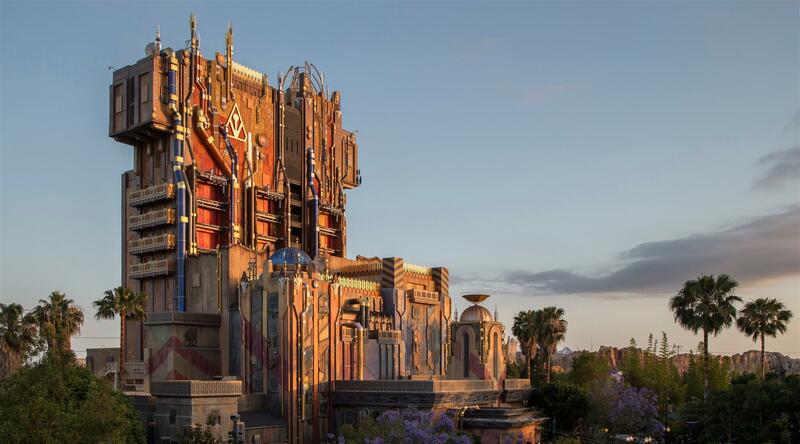 Videos of Guardians of the Galaxy – Mission: BREAKOUT!